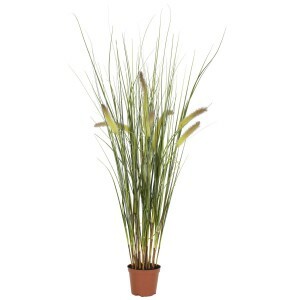 Spring will always remain in the air when it comes to this wispy PVC Grass plant. 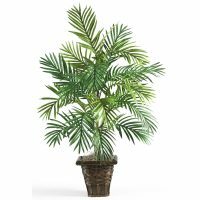 Standing at 2.5′ tall, this delightful sprig of grass will add the right kind of flourish to your kitchen, dining room, or any other area in the house. 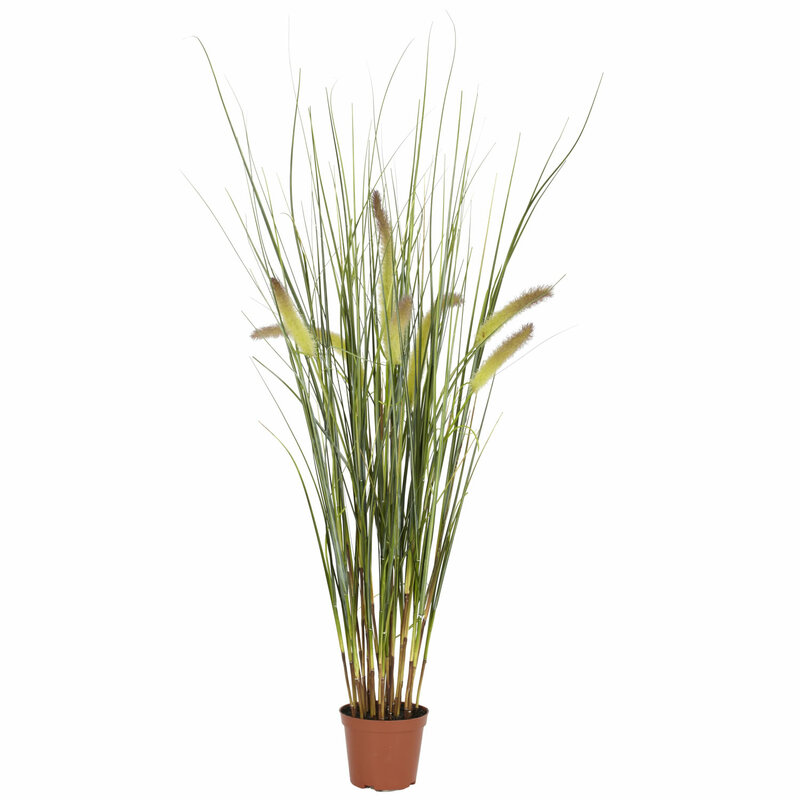 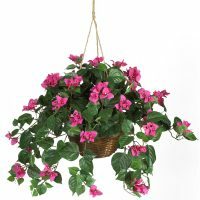 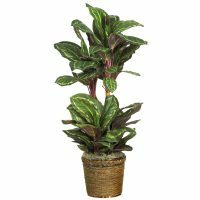 And unlike real grass, this plant only needs the slightest bit of care (dust it once a month! 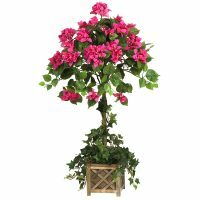 ), and is a perfect accent to any arrangement.